A lower lingual arch is a space maintainer for the lower teeth. It maintains the molars where they are, it does not move them. 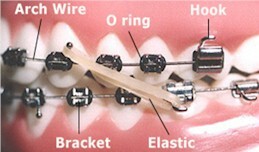 This is fabricated by placing bands on the molars and connecting them to a wire that fits up against the inside of the lower teeth. It keeps the molars from migrating forward and< prevents them from blocking off the space of teeth that develop later. 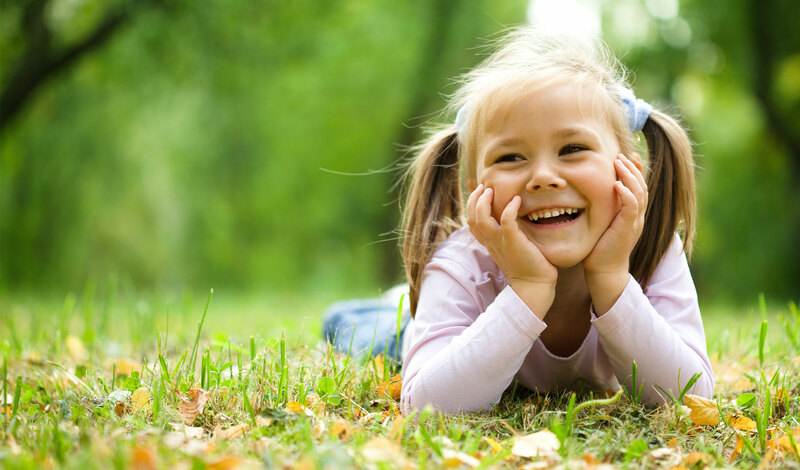 This is used when you have the early loss of baby teeth or when you have lower teeth that are slightly crowded in a growing child and you do not want to remove any permanent teeth to correct the crowding.